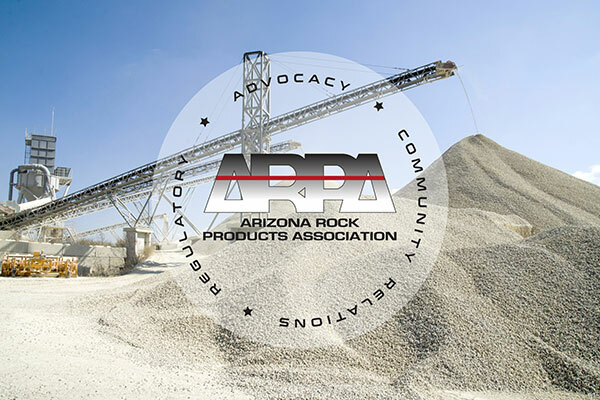 The ARIZONA ROCK PRODUCTS ASSOCIATION (ARPA) is a trade organization, that for over 60 years has represented companies producing nearly all the aggregate materials in the State of Arizona. 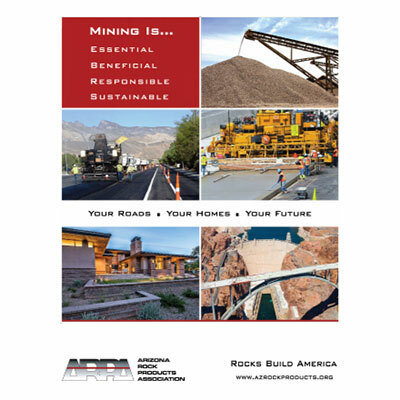 ARPA is the oldest Mining Association in Arizona and our membership includes producers or suppliers of aggregate, asphaltic concrete, ready mix concrete, asphalt and portland cement, as well as trucking firms, paving contractors and other aggregate end users, material testing labs and ancillary companies. 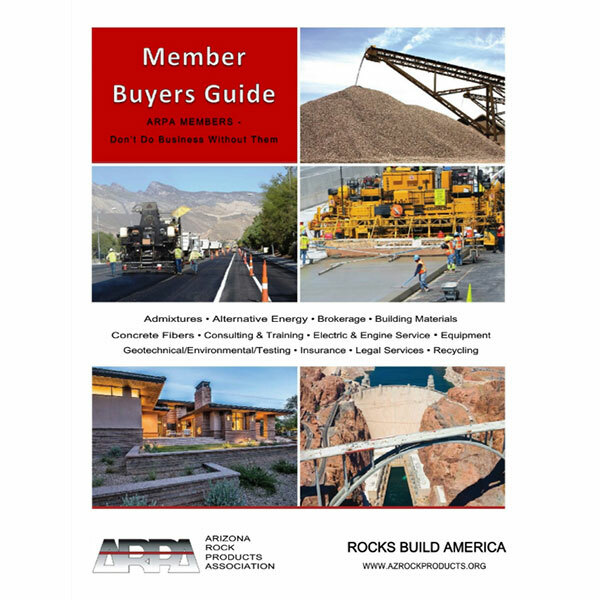 Members benefit from the Association’s professional and knowledgeable staff that is dedicated to preserving the sustainability of the rock products industry. 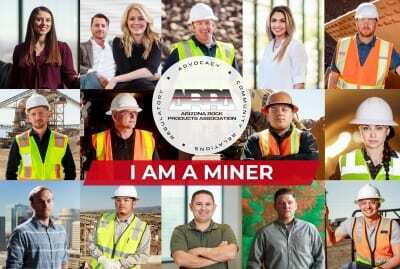 With our outstanding safety and environmental record, substantial economic benefits and active social and political involvement, ARPA members, associates and employees are proud of our contribution to the growth of Arizona and to the future of our people and communities. If you want a career that utilizes your skill sets in unique ways, the rock products industry needs dedicated people like you. 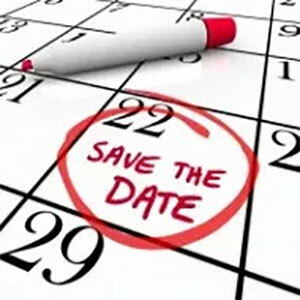 ARPA‘s primary goal is to track key environmental, safety, transportation and governmental affairs and educate our members on the potential impact of current issues. Further, it is through intense political involvement at state and local levels that ARPA continues to make its greatest strides. 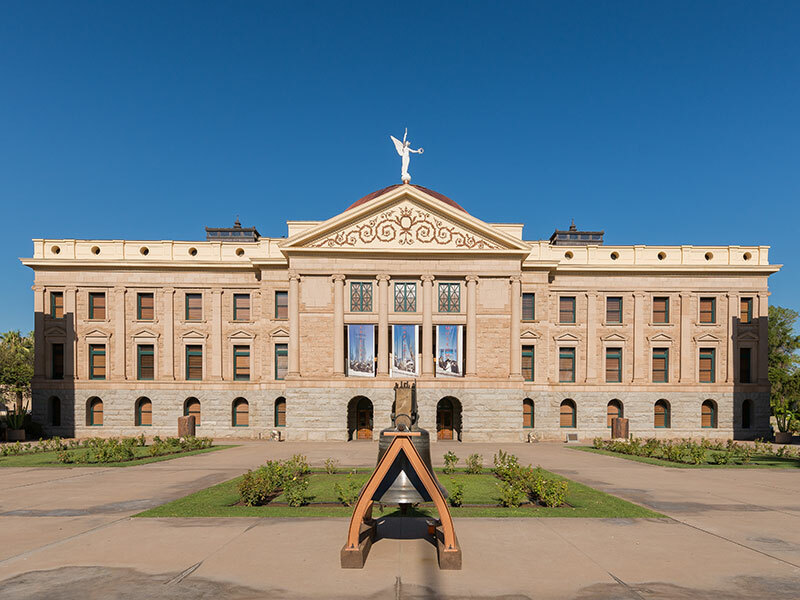 ARPA provides the forum for key committees such as; environment, community relations, safety, transportation, concrete and asphalt technical committees and governmental affairs, whose work is the precursor to legislative initiative. ARPA provides substantial benefits to our members and the communities in which we serve and operate. ARPA supports numerous technical and educational committees focused on environmental, safety, quality and transportation issues and these committees form the nucleus of ARPA‘s aggressive participation in state and community affairs. ARPA and its members strive to work productively within the political and regulatory infrastructure in order to continue to improve the lives of others and invest in the future of our communities. 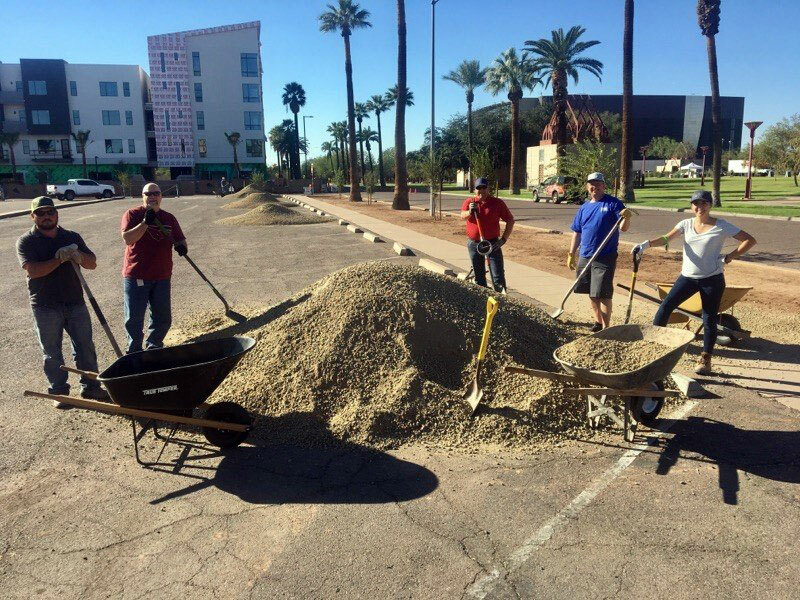 ARPA, our members and employees care about the communities in which we live and work. 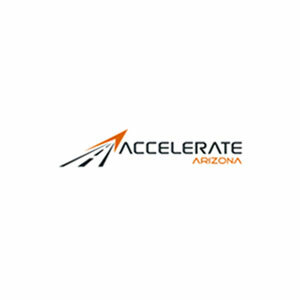 As such, member companies, and associations are active participants in charitable, educational, and social issues, and work diligently to ensure that the benefits of our organization and industry span the diverse social and economic needs of our State. 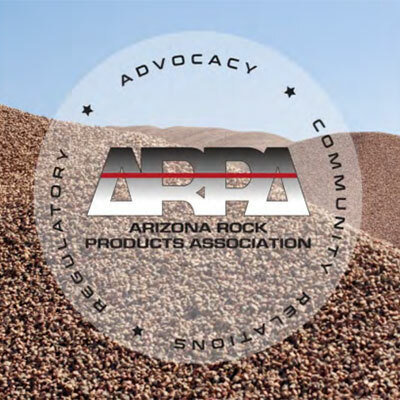 The ARIZONA ROCK PRODUCTS ASSOCIATION (ARPA) is a trade organization, that for 60 years has represented companies producing nearly all the aggregate materials in the State of Arizona. 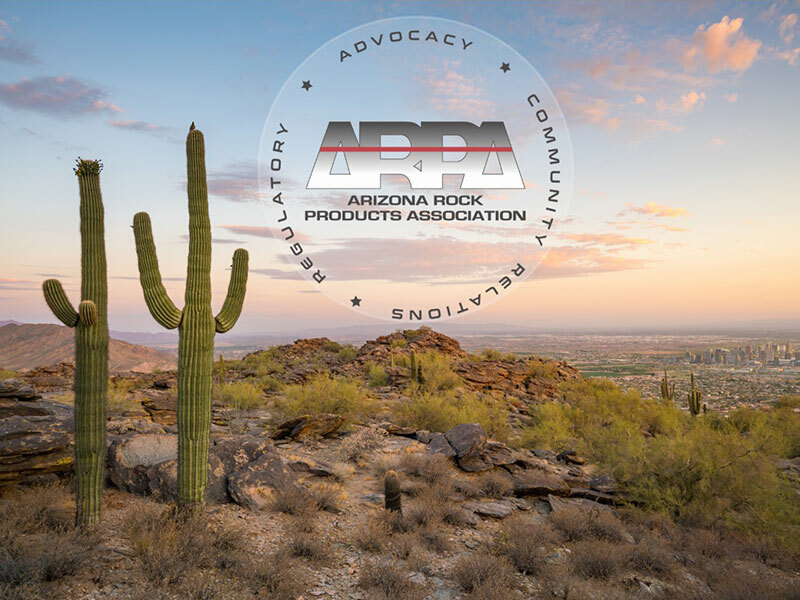 Copyright 2019 Arizona Rock Product Association (ARPA) | All Rights Reserved | Website Maintained by Creative Developments Web Design and Internet Marketing | Arizona Rock Products Association ARPA members are statewide: Maricopa County, Yavapai, Yuma, Saint Johns, Navajo, Coconino, Cochise, Santa Cruz, Pima, La Paz, Mohave, Apache, Pinal, Graham, Green Lee. ARPA tracks environmental, safety, transportation, workforce development, state and local government policy issues. 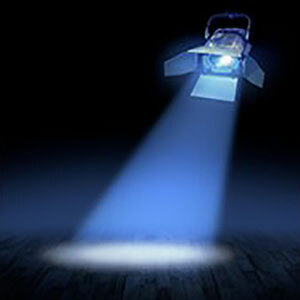 Members are involved in charitable, educational, and social activities. Members produce aggregates, concrete, ready-mix, asphalt. 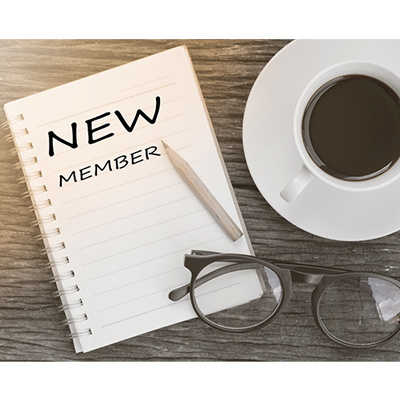 Associate members provide services such as equipment, utilities, security, concrete admixtures, materials testing, geotechnical, remediation & restoration, heavy equipment, dust suppression, legal, sustainability, oil recycling, safety and compliance training, employee background services, crushing, screening, conveying equipment, weighing equipment, insurance and transportation services.